mash with some Chinese five spice and a smidge of honey. Instant satisfaction. If you bake the potatoes in the morning and put them in the refrigerator, there will be little prep work, when you are ready to cook this yummy dish. Bake sweet potatoes in a 400 degree oven for 1 hour. 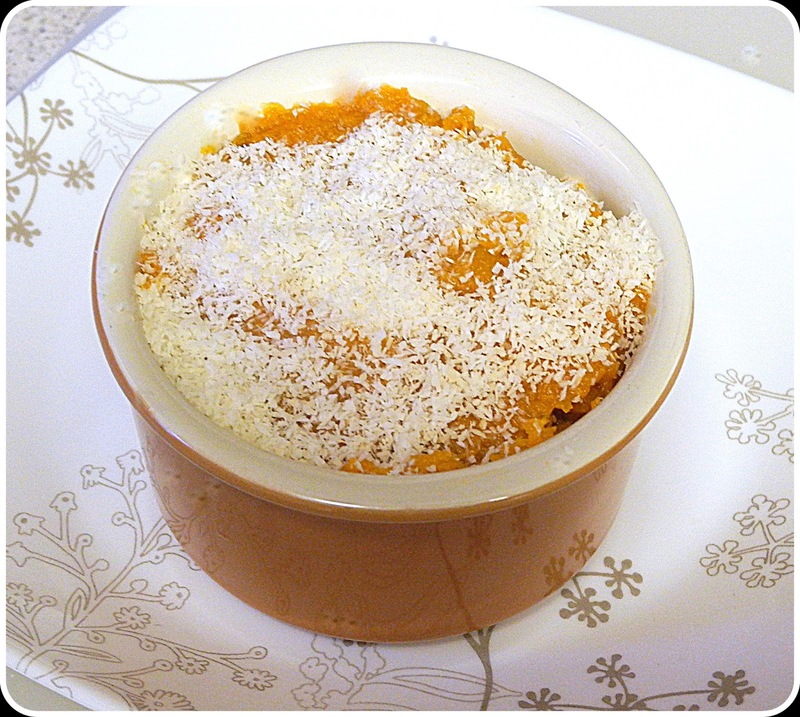 Top with shredded coconut, if you want to add a new flavor. Delicious five spice sweet potatoes love to try it. thanks for sharing with Hearth and Soul blog hop. pinning. I love the idea of using five spice in sweet potatoes, Chaya! It's a great twist on the traditional! Thank you for sharing this great recipe with us at the Hearth and Soul hop.